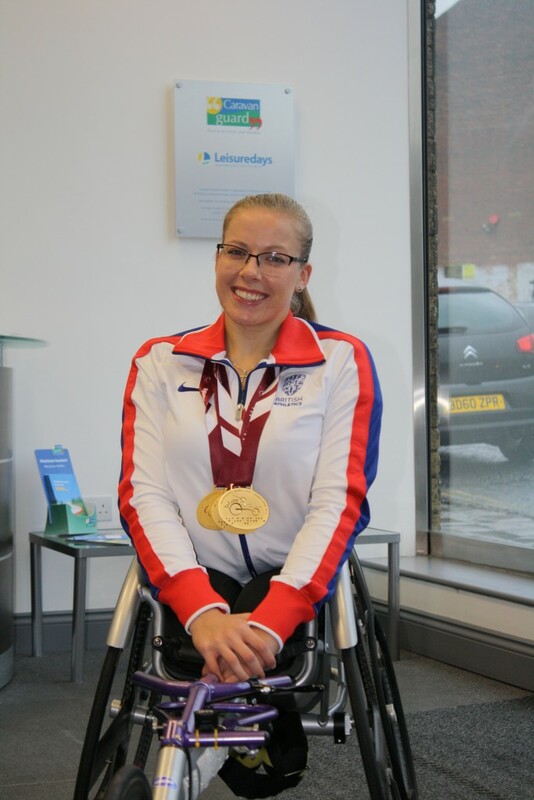 Paralympic and triple world champion wheelchair racer Hannah Cockroft MBE has spoken to Caravan Guard about her love of the freedom of campervan and caravan holidays. She was also impressed with the accessibility of motorhomes and would love to own her own – as long as she had a driver! Hannah, who is now on the countdown to Rio later this year, said she would love to have a motorhome but doesn’t think she could drive something so big by herself. 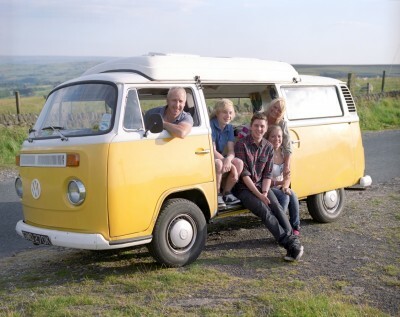 Hannah revealed how she had recently enjoyed a few trips away in her dad’s campervan. “You don’t get to places as quickly but you see a lot more and just take things easier. It feels very leisurely – it’s a nice day out!